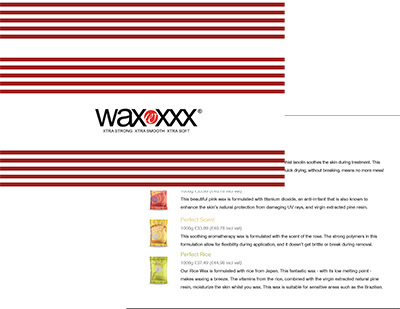 WaxXXX (pronounced wax triple x) was founded in 2006 out of a pure love for waxing. We are THE ONLY wax brand endorsed by Cibtac in the world. That is an accolade we are super proud of. Having observed an industry that seemed content with minimal improvements for many years, our quest was to create a wax that was of a quality unparalleled to anything else we had come across in the marketplace. A wax made purely for the wax technician, yet customizable for our clients. A premium, yet cost effective, prescriptive waxing system. WaxXXX is not just about waxing products or about hair removal. It is about understanding the art of hair removal and removing hair with finesse. Definitive waxing for us is: the perfect touch, the perfect feel, the perfect result. That’s what WaxXXX is all about. We are the future of waxing. Our hot waxes provide the strongest grip in the market – resulting in a clean yet gentle lift, with no breakage, and no hairs left. The lanolin in the wax protects the skin, giving it a supple and smooth finish. With WaxXXX, the regrowth is softer and finer. If you would like to download our full brochure of products, please do so here.  Your clients receive a bespoke, prescriptive waxing treatment, setting you apart from the competition. Super thin application, means less product usage. and 38% Less expensive than Waxu? About as painless as hot-waxing can be- This is entirely down to our pre waxing products and unique signature waxing technique. Our waxes don’t break leaving bits all over the bed and floor.  Due to our unique technique and high grade ingredients- our wax has an incredible grip, resulting in No ingrown hairs. We have the lowest melting temperature on the market. No burning clients.  Through our Cibtat endorsed Education Programme we strive to help your therapists master our techniques, and offer continued support, pooling the knowledge of our network of Master Trainers worldwide who have encountered all situations.